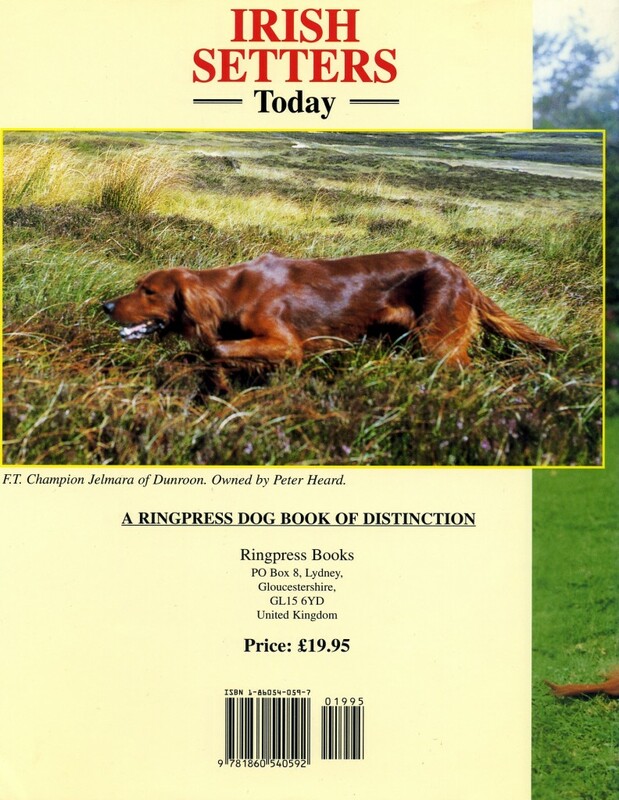 Eve’s well-regarded book on the breed is out of print, but copies can still be found on Amazon. “What an informative, enjoyable read! Eve’s expertise in the breed shines through in all aspects of this book, from the acquisition of a promising show puppy, to feeding, breeding, health and coat care. 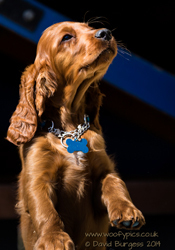 A detailed section on showing explains the UK challenge certificate system, and an excellent comparision between the UK and USA standards offers the reader a broad description of the breed. The photos are beautiful, and capture the breed from many angles. 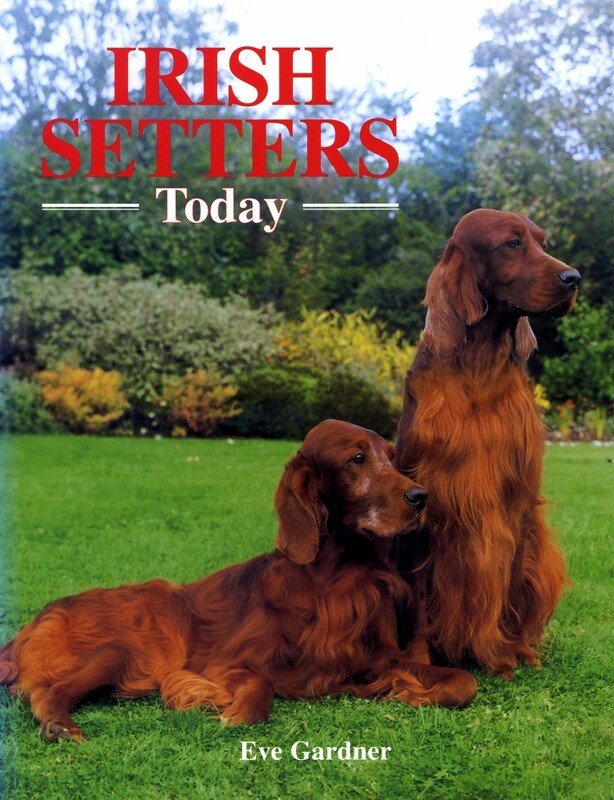 There is a detailed section on the training of the Setter in the field, which should be fascinating even to those who have no intention of ever hunting their dogs.